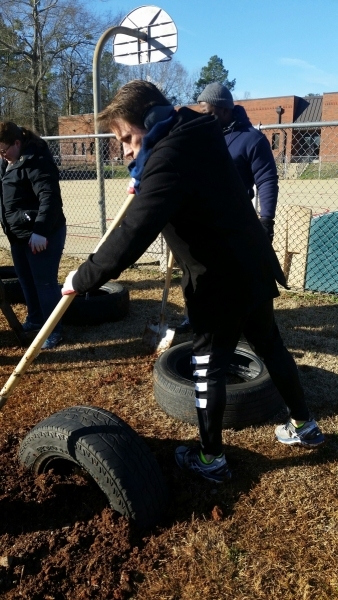 A DAY ON—NOT A DAY OFF! 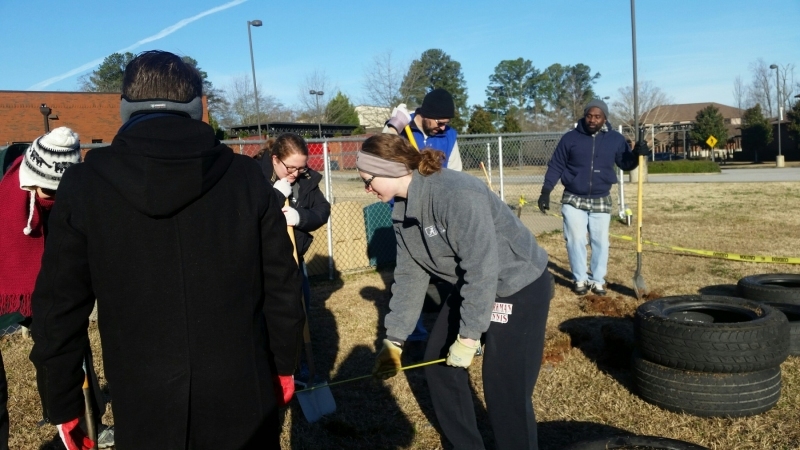 The University of Alabama Campus Community Honors the Life and Legacy of the Rev. 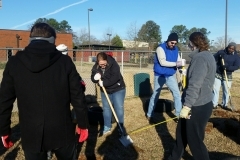 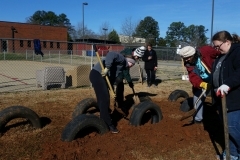 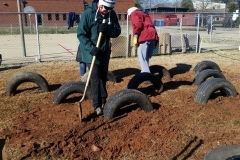 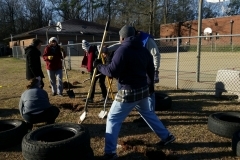 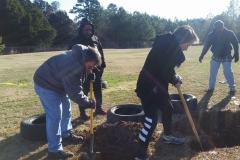 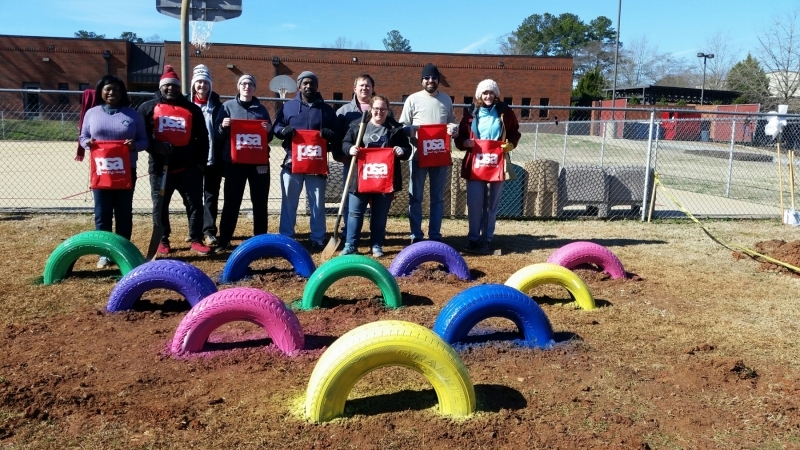 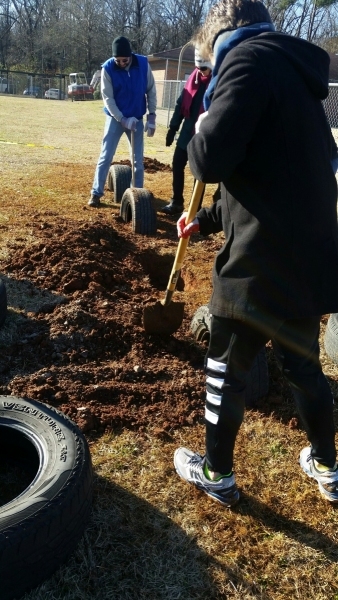 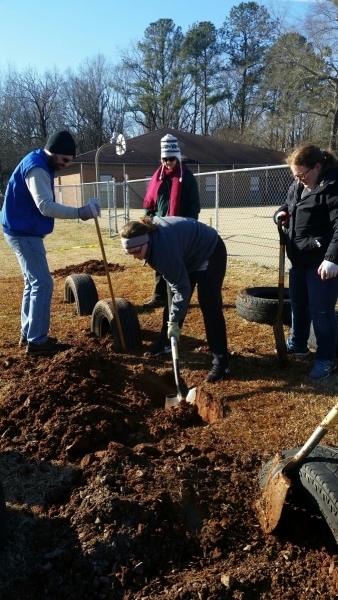 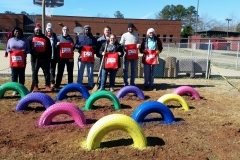 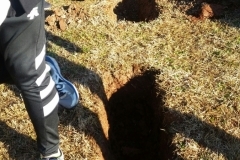 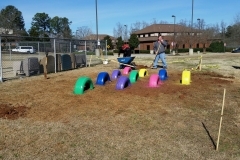 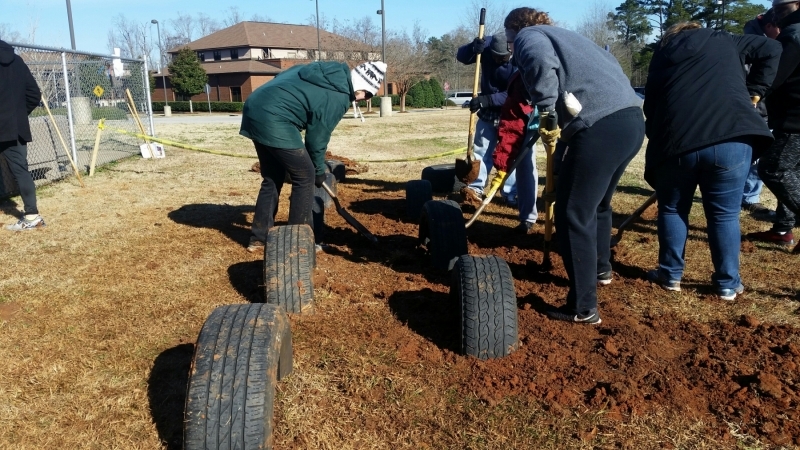 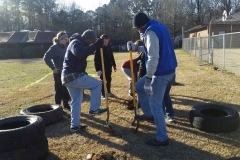 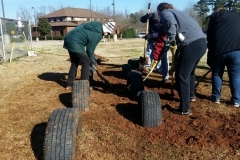 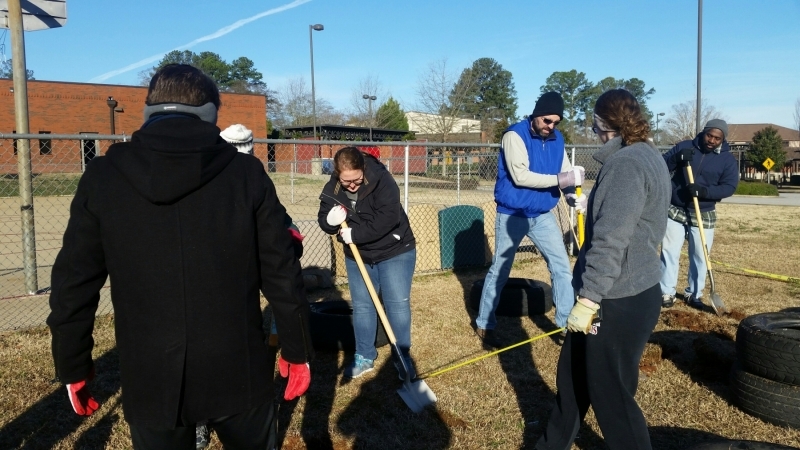 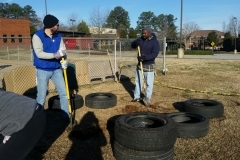 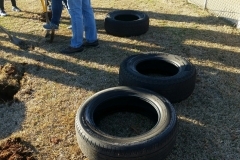 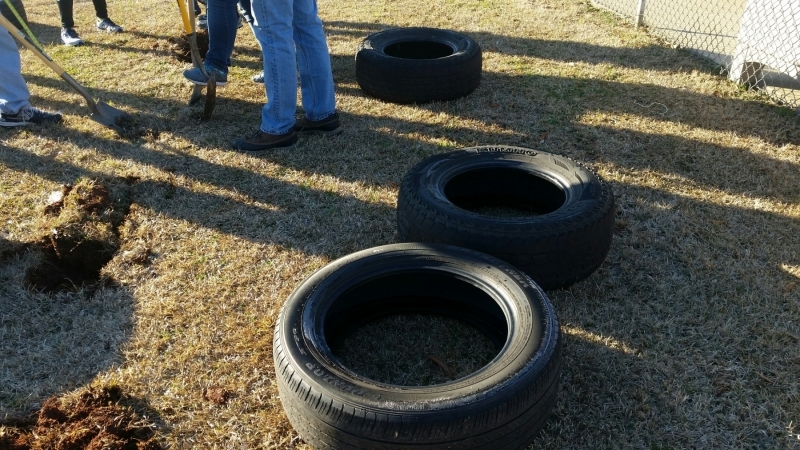 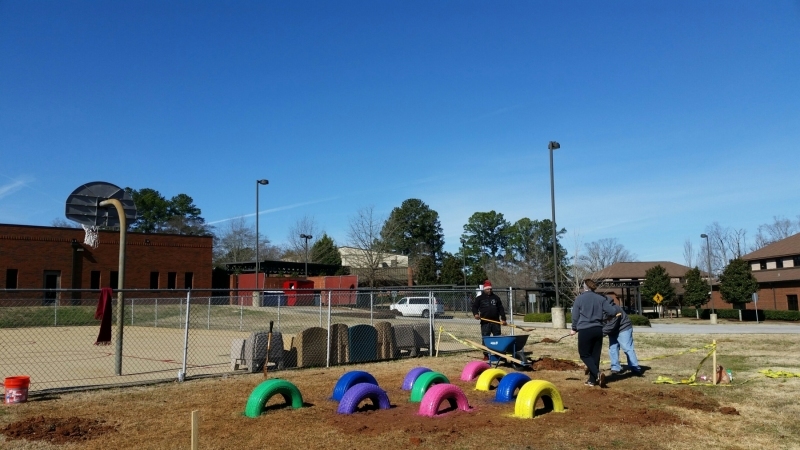 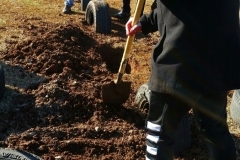 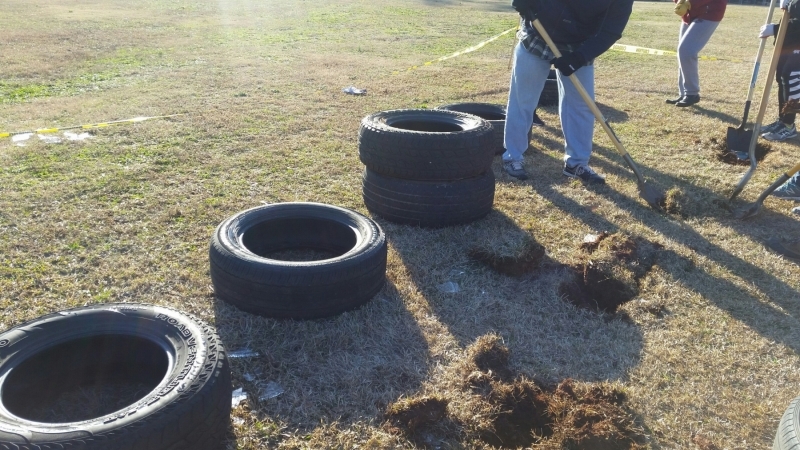 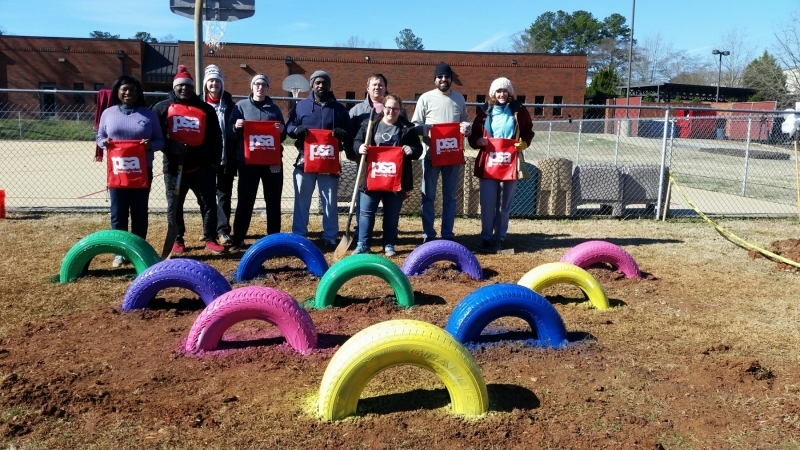 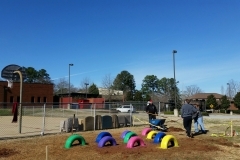 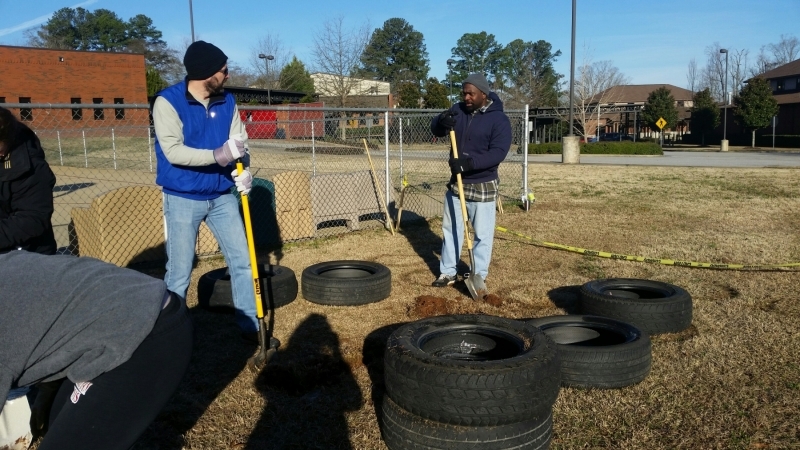 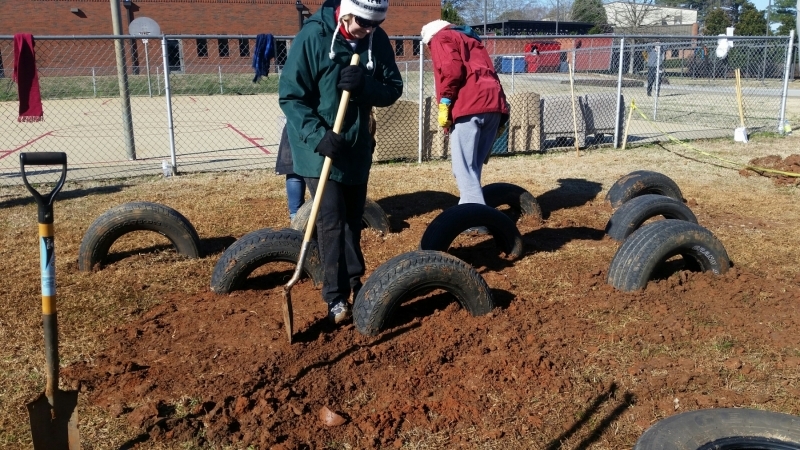 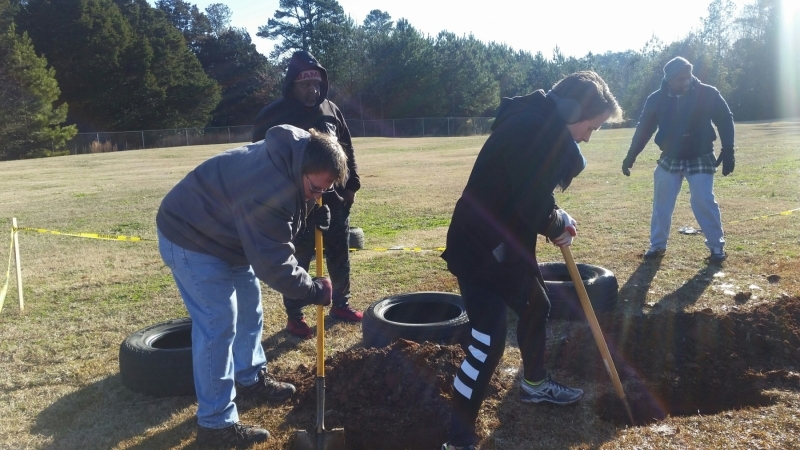 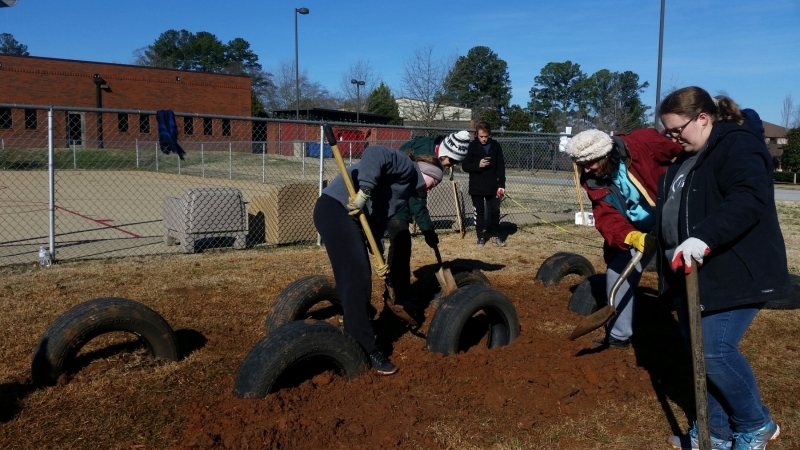 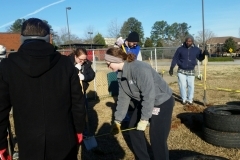 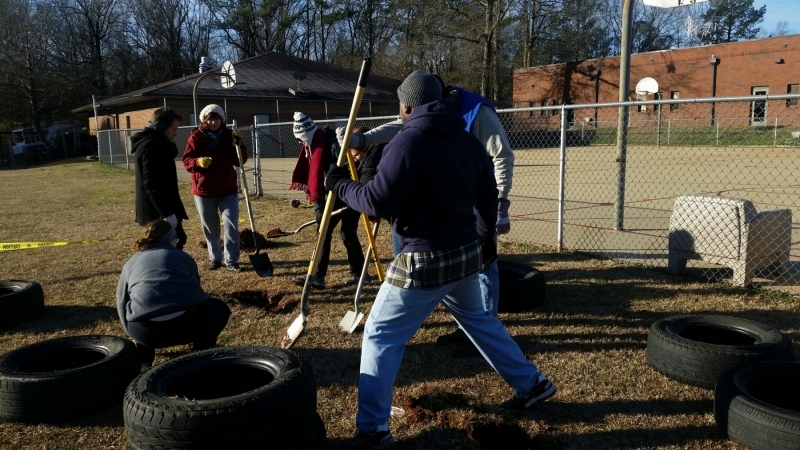 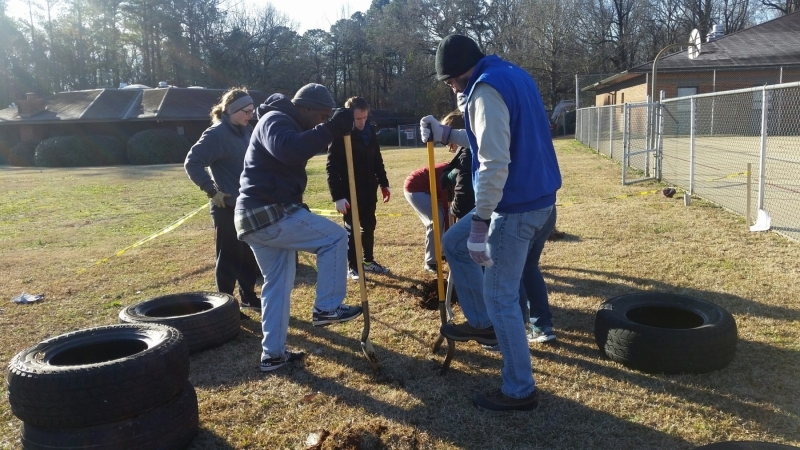 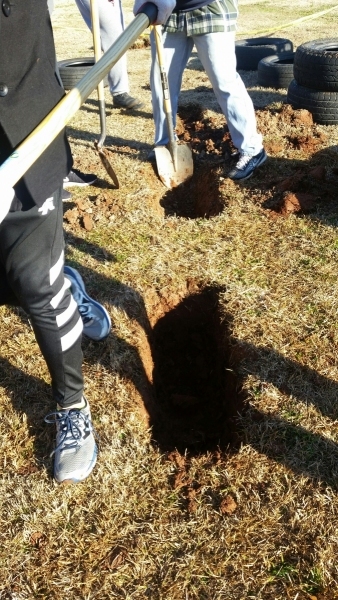 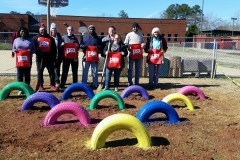 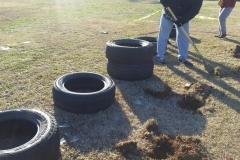 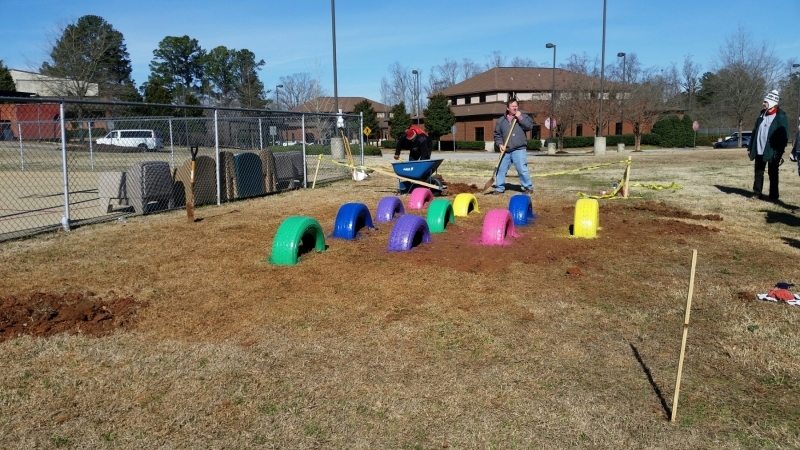 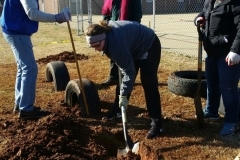 Dr. Martin Luther King, Jr.
On January 21, 2019, members of the UA staff, faculty, and PSA members created a sensory garden for students at Brewer Porch.